This category of offences include simple theft, shoplifting, cheating etc. This is a section 379 offence. This type of offence usually carries a fine, especially if the item is small and restitution has been made for a first offender. 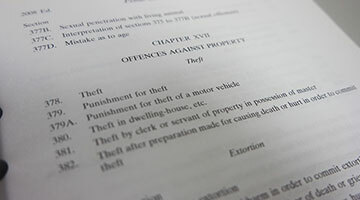 Other factors include the circumstances of how and why the offence was committed, whether it involved multiple items or otherwise. For repeat offender, a custodial sentence is appropriate, although the Courts have also imposed a fine for second time offender under special circumstances. The defence counsel would have to reconstruct the events that happened to determine whether the said act of appropriation has been committed and the intention of the person when the act was committed. An act of taking the item out of the complainant’s possession without an intent to steal is not theft. This is a more serious form of theft-as per the distinction drawn by the provisions in the Penal Code. This is a section 380 offence and carries mandatory jail sentence. 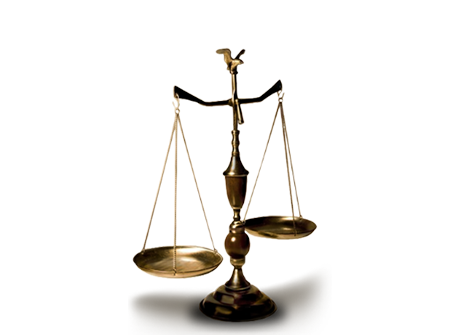 The length of sentence depends on inter alia, the value and number of the item(s) taken, whether restitution has been made, the circumstances of the offence etc. Most shoplifting offenders would be charged under this provision. The starting point is often a few weeks jail, to perhaps a couple of months, even for a first offender. Recently this year (2006), a repeat offender(highly educated ex professional) had been jailed for one day and fined, due to exceptional circumstances in his case. This is a section 417 offence, and the Court has a discretion to impose a fine only, as opposed to a section 420 offence, wherein a custodial sentence is mandatory.